Lugares hermosos que visitar en el mundo. 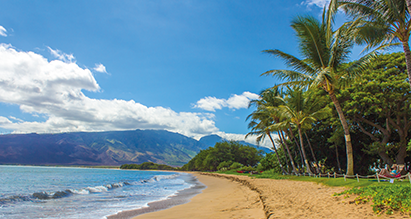 Hawaiian island known for huge Haleakala volcano & beaches like Kapalua, Kaanapali & Ho’okipa. 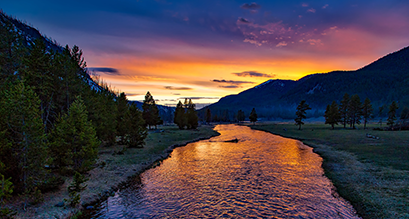 Wilderness & recreation area with active geysers like Old Faithful, plus canyons, rivers & lakes. 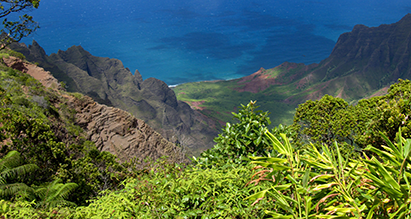 Hawaiian island with dense rainforest, hiking in Waimea Canyon and beaches like Ke'e and Hanalei. 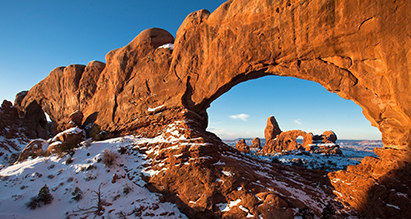 National park in Utah, home to Delicate Arch, Landscape Arch & Balanced Rock stone formations. 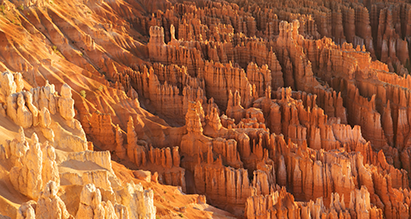 Park featuring Bryce Amphitheater’s hoodoo rock formations, hiking trails & overlooks. 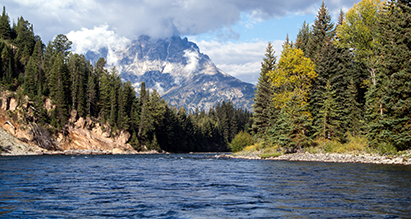 Wyoming park, home to the Teton Range, offering vistas & activities such as hiking & climbing.